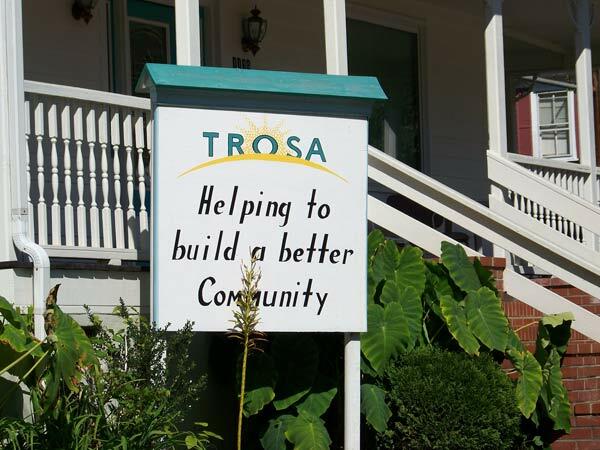 TROSA is a two-year residential program. 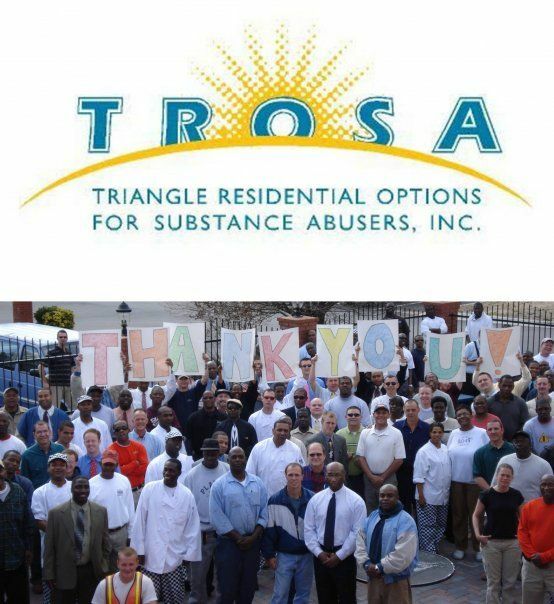 The purpose of the program is to give people more than sobriety - it is to give them the tools they need to rebuild their lives and maintain their sobriety when they leave TROSA. 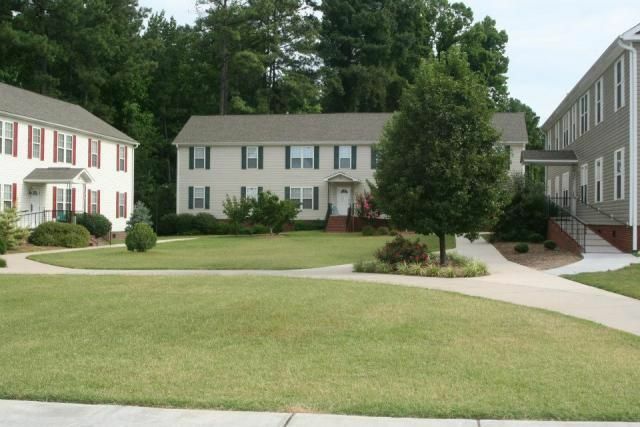 Key elements of our program include vocational training, education, peer counseling/ mentoring, leadership training, and aftercare.